I’m always intrigued by stories of the US, mainly because it seems so exciting, but far away! I’ve traveled to the US once and did a road trip there, but 3 weeks isn’t by far long enough to explore all the gems. 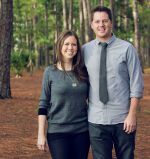 That’s why I’m excited to announce that Jenna and Micah from Wander The Map have decided to share their story about their current hometown: The Twin Cities. 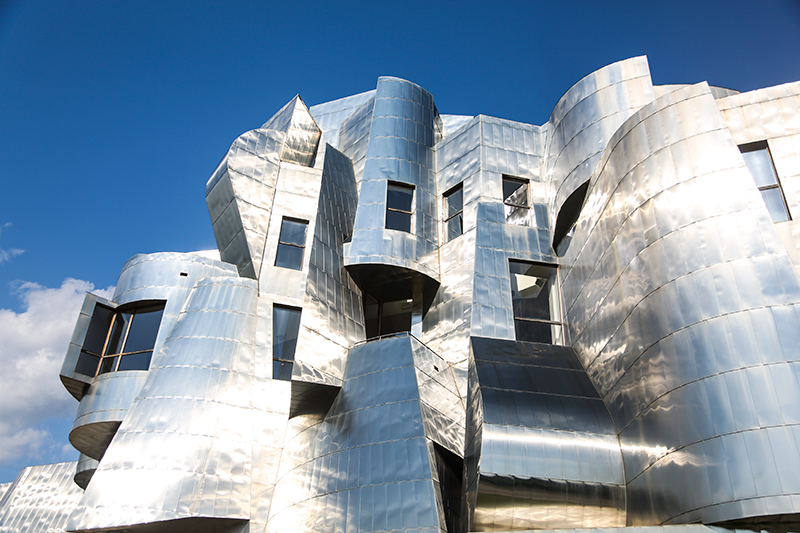 Minneapolis and St. Paul, better known as the Twin Cities to locals, is often an overlooked destination by many travelers. And even though I may be a bit biased, as it is currently our hometown, skipping over such a vibrant, artsy locale is definitely a huge oversight. 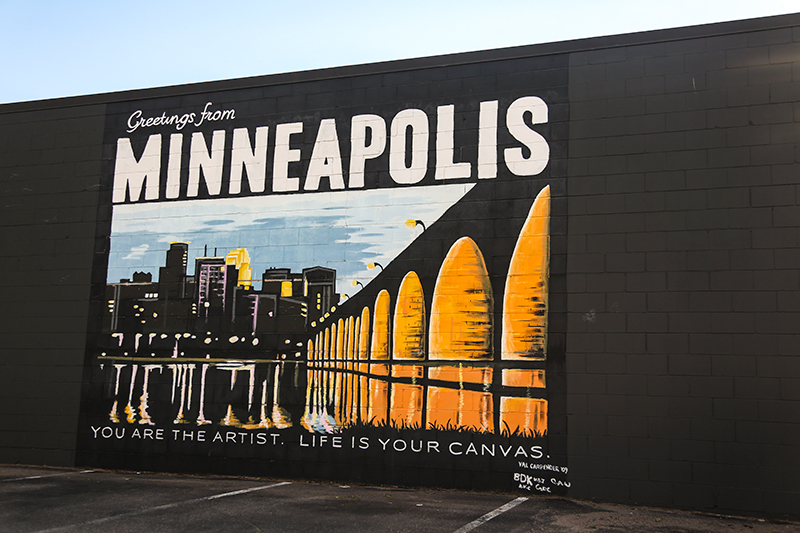 Here’s a peek into some of our favorite finds and adventures throughout the Twin Cities! The Twin Cities are home to a variety of craft indulgences that are created by hand and made in small batches. Visit a local brewery such as Dangerous Man, head to an artisanal coffee shop like Five Watt Coffee, sip on creative cocktails at a spot like Bradstreet Craftshouse, or make a stop at a craft meat market or a vegan meat shop. 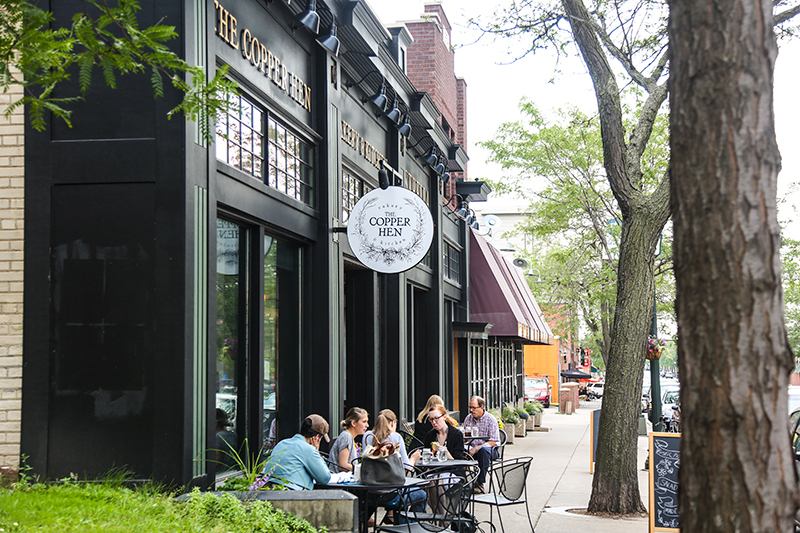 You can find these cute and quirky stops in almost any neighborhood, but some of our favorite areas are Northeast, North Loop and Eat Street. In a state filled with lakes around every corner, the mighty Mississippi is often an afterthought. While the lakes are fantastic, the river can be enjoyed from every angle and it has a lot to offer, as well! 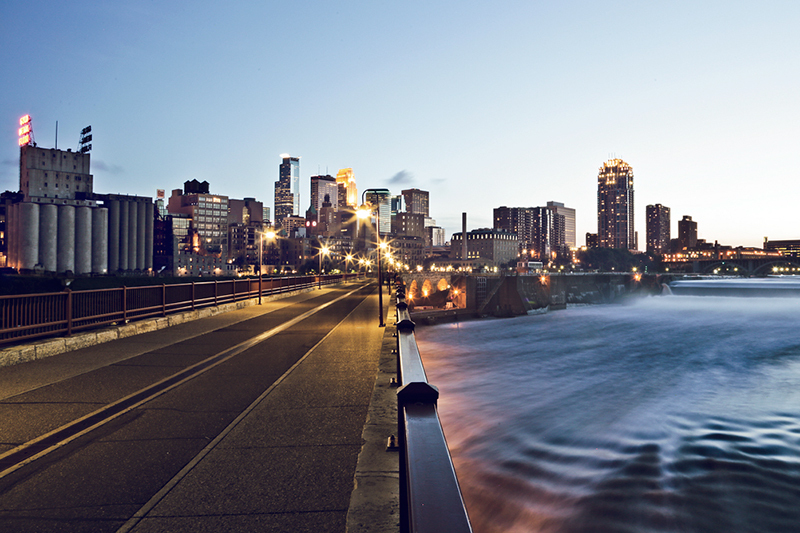 Walk across it on the Stone Arch Bridge in downtown Minneapolis for some of the best views of the city skyline. Take a stroll along the banks of the river while learning about the cities industrial history at the Mill City Museum and Ruins. Get on the water by hopping in a kayak or taking an old-fashioned riverboat tour. Or, if you are looking for a bit more of a nature inspired setting, head to St. Paul and enjoy the lush green trails and peaceful riverbanks at Crosby Farm Regional Park—it’s one of our favorite spots to spend a lazy afternoon! The cities are also filled with art in every form—one of our favorite ways to enjoy the arts is to catch a concert. Bands and nationally touring acts are constantly stopping to play a show, and almost any night of the week you can find some great live music in venues both large and small. Broadway shows and smaller local performances are also regular additions to the Twin Cities art scene; Minneapolis and St. Paul have more theater seats per capita than any other US city next to New York. With fantastic theaters such as the Ordway, the Orpheum, the Guthrie and many more, there is always a show to watch. Another way to get your art fix is at one of the many museums in the area—our favorite museum is the Minneapolis Institute of Arts, and it’s free, too! To get an inside look at the creative mind, you can also visit artist’s studios during events such as Art-A-Whirl. 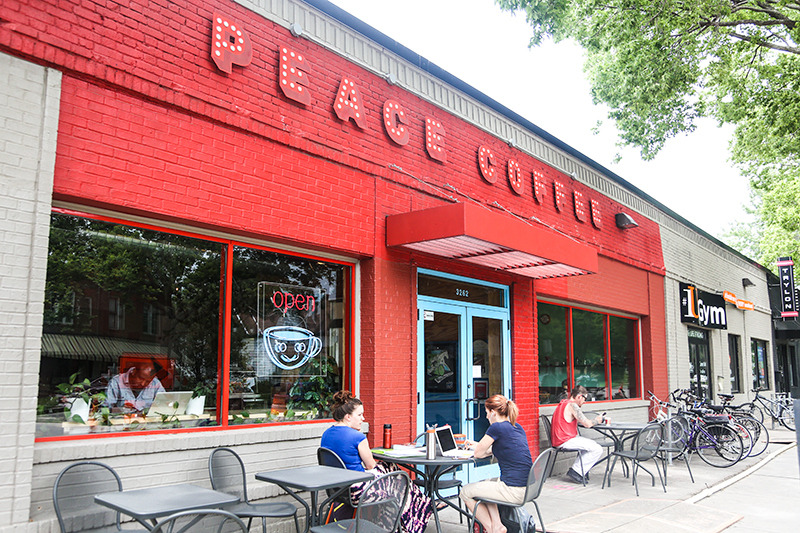 While there is much more to do throughout the Twin Cities, these are some of our favorite ways to waste away the days. 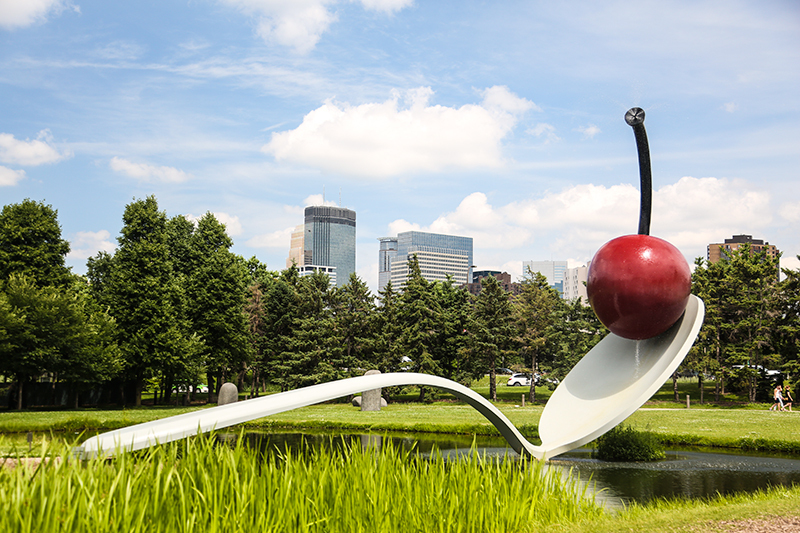 Each season has something different to offer, and it makes Minneapolis and St. Paul a wonderful year-round destination—just remember to pack your long johns in the winter because it can get chilly! That Minneapolis and it's twin city St Paul are both such artsy places came as a complete surprise to this European girl. Jenna and Micah from Wander the Map show off their beautiful hometown in this new post in the Do as the Locals Do series.